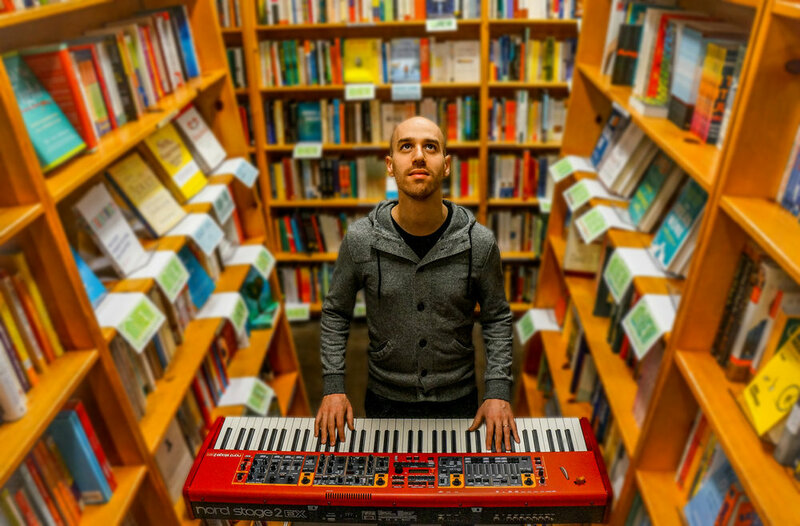 GLASYS (Gil Assayas) is a pianist, synthesist, producer and vocalist located in Portland, Oregon. 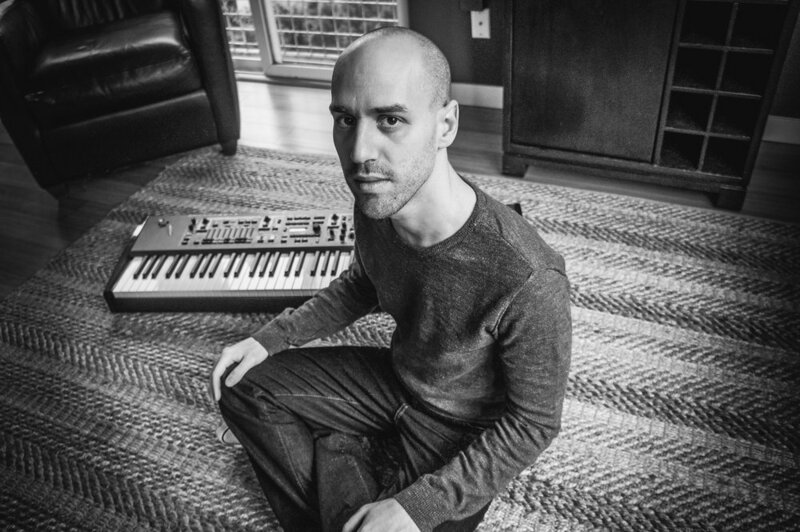 GLASYS delivers impassioned vocals, intricate virtuosic keyboard parts and electronic soundscapes in one package that combines his many influences including Indie Rock, Classical music, Electronic music and Jazz. 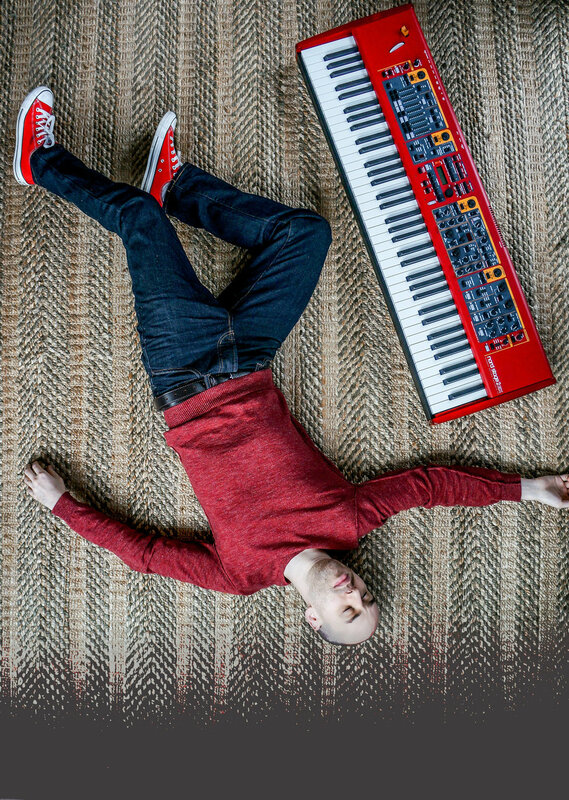 Since playing his first show one year ago, GLASYS has been endorsed by four gear manufacturers (Nord Keyboards, 64 Audio, Fusion Bags and Dave Smith Instruments), has developed a large social media presence with over a million total video views, has been featured on the GRAMMY's website, and has had his song 'The Pressure' played at a Portland Trailblazers NBA game. Recently, he was discovered by Hip-Hop giant T-Pain on reddit and the two are now collaborating. "It doesn’t happen often enough. To have one‘s mind blown. Music so often is the tool that creates the opportunity. GLASYS brought a gorgeous keyboard, on his back, up to our studios on Saturday, and laid out an incredible symphony of sound." - Inessa Anderson, Portland Radio Project. CLICK FOR FULL ARTICLE. "A master at the keys, Isreal instrumentalist Gil Assayas shares animated vocals with faultless keyboard and synth playing to make jazzy electronic you can't help but dance to." - The Deli Portland. CLICK FOR FULL ARTICE. "From the first bar of the title track of Glasys’ debut EP The Pressure, it is already clear that Gil Assayas is a musician of rare talent and skill. The Portland based Assayas is possessed of rather intimidating piano chops and assembled an impressive collective of musicians for the project." - Jonathan Wilson, Northwest Music Scene. CLICK FOR FULL EP REVIEW. "Your first listen to Assayas' evolution comes in the form of the impassioned title track where you can easily imagine his fingers flying across the keys of his cherry-red Nord synthesizer." - Chris Young, Vortex Music Magazine. CLICK FOR FULL SINGLE PREMIERE AND ARTICLE. "Performing as GLASYS, Assayas swirls keyboard compositions that scratch your chameleonic Aja itches, extracting bold moments over five progressive pop gems." - Ryan J. Prado, The Portland Mercury. CLICK FOR FULL ARTICLE. "A meticulous and immensely talented composer whose solo project Glasys releases its eponymous EP at this concert, Assayas’ music is lush electronic beat-jazz of the highest order, a post-modern fusion in which Portland artists like collaborator Coco Columbia are continuously paving new sonic ground." - Parker Hall, Willamette Week. CLICK FOR FULL SHOW RECOMMENDATION. 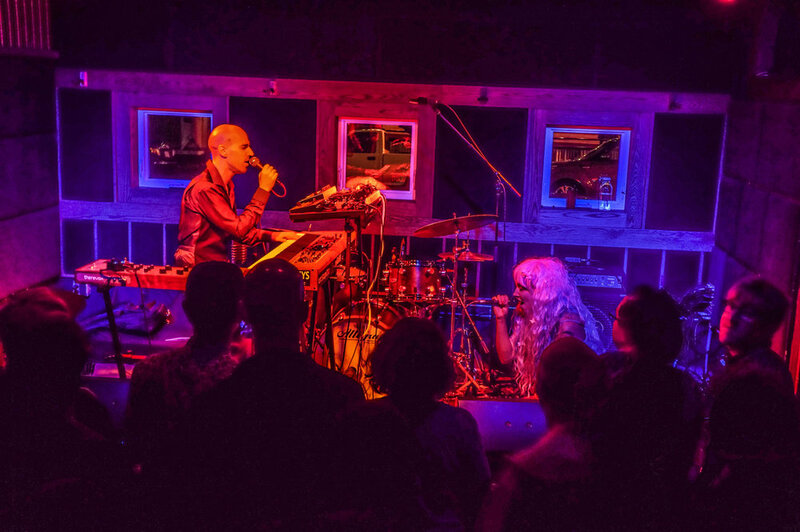 "Glasys, one of the best new acts to emerge out of Portland in quite some time. The brainchild of producer extraordinaire Gil Assayas, Glasys layers gorgeous keyboards on top of poppy, delicate vocals." - Marissa Abruzzini, Tour Worthy. CLICK FOR FULL ARTICLE. 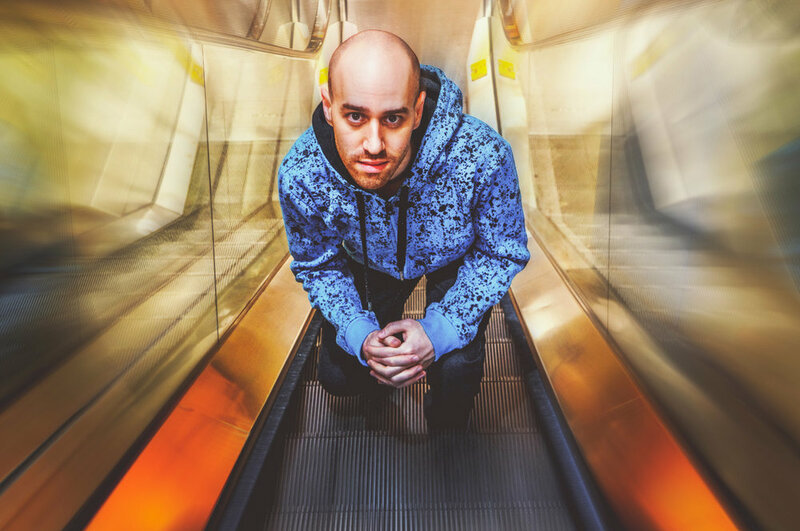 GLASYS released his debut EP 'The Pressure' in September 2016. It is available on Bandcamp, CDBaby, iTunes, Spotify and more. Cover art by Julia Sherman and Erin Carstens, Click the image to download (you then might need to right click and 'Save Image'). Sign up and receive a free song instantly! Don't worry about spam, I send very few emails.